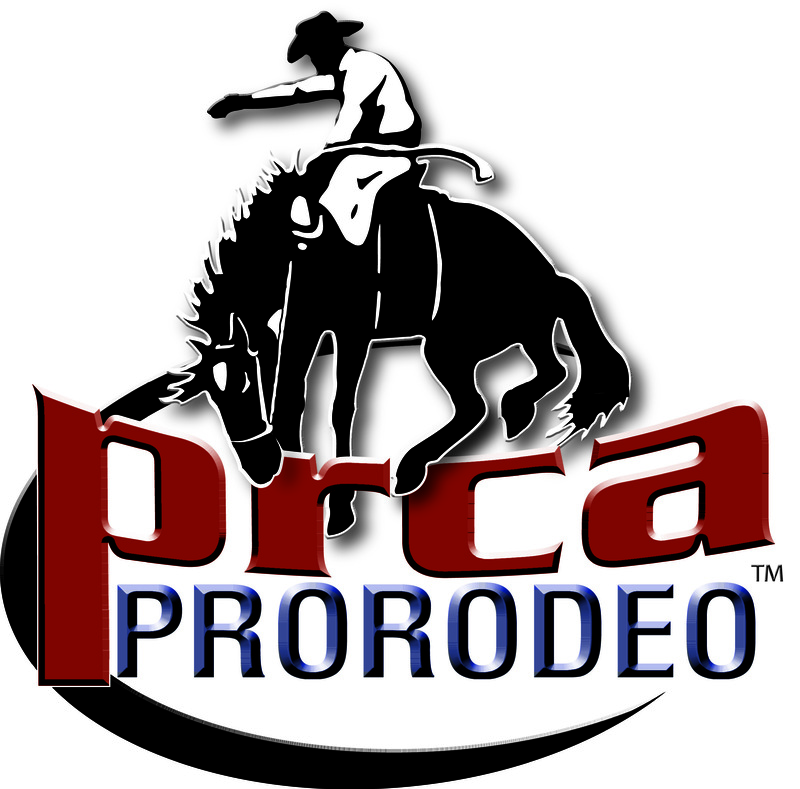 attracting sell-out crowds AND the best PRCA cowboys and cowgirls in the country. 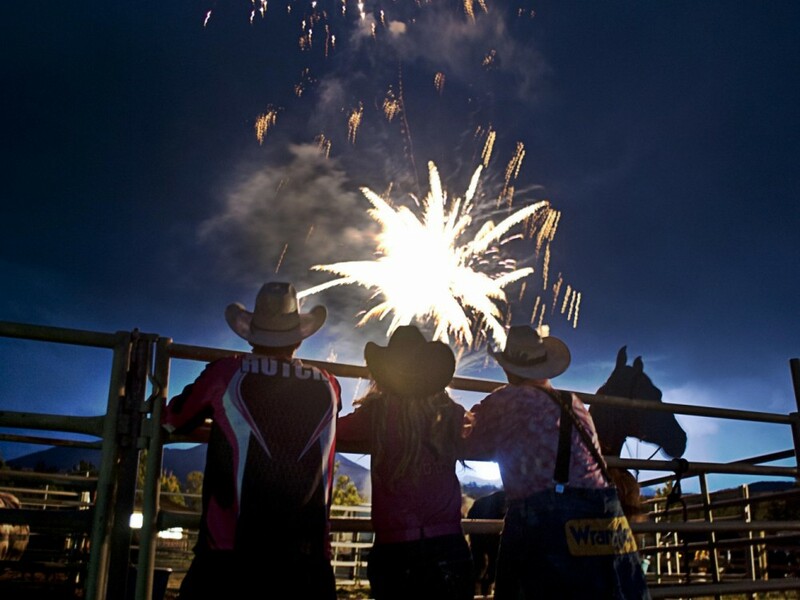 Call 406.222.3199 and leave a message to order tickets before June 1st. 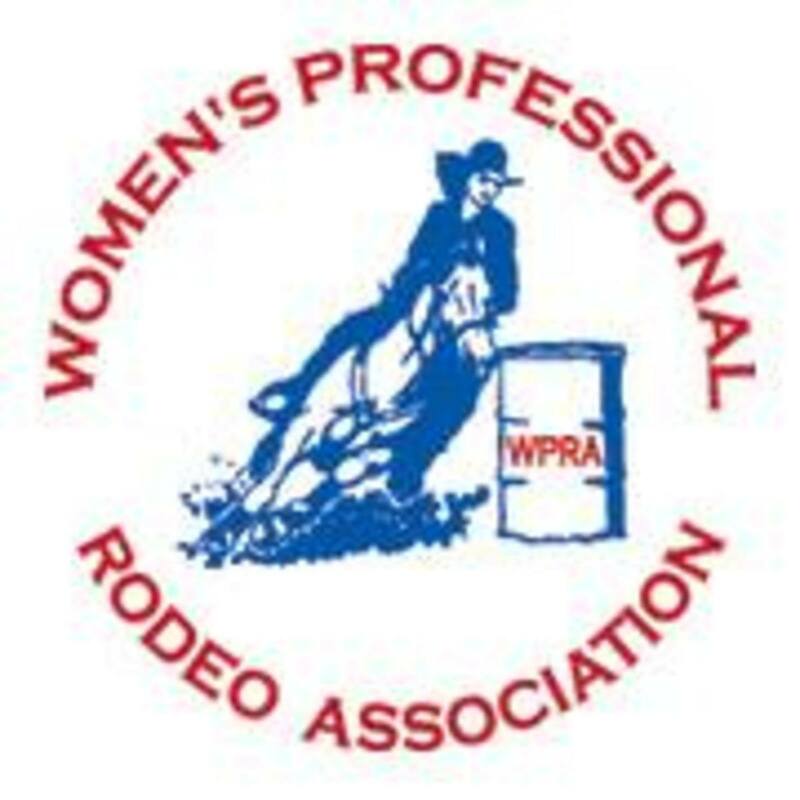 The mission of the Livingston Roundup Rodeo is to have the best Pro Rodeo in the state of Montana.